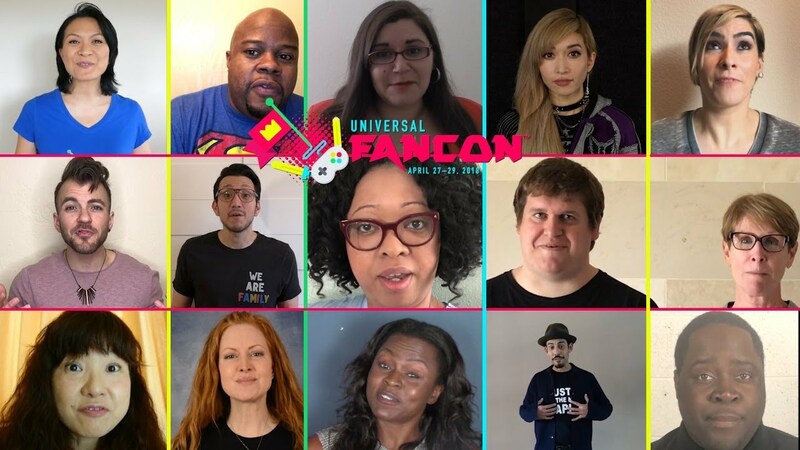 The inaugural Universal FanCon (FanCon) is the first large-scale, 24-hour, inclusive event that celebrates the diversity of fans, the diversity of fandom, the true needs of those who love pop culture and a celebration of the differences that make us strong. Hosted at the Baltimore Convention Center in Baltimore, MD, April 27-29, 2018, FanCon's mission is to create a sense of belonging by providing authentic connections and experiences through fan-centric parties, programs, panels and partners. As an important part of this mission, FanCon is building accessibility and education into every aspect of the programming. With its engaging, interactive festival atmosphere, FanCon is the place for everyone who is a fan! "Universal Fan Con is more than just a new Geek convention," said Co-Founder Robert Butler. "It's an event where all fans of pop culture are being celebrated, represented and included every step of the way: through our planning, our attendees, programs, parties, celebrity guests and unique experiences." At this year's FanCon you can expect Celebrity Meet-and-Greets, Photo/Autograph Opportunities, Lightsaber Dueling Academy, Music Concerts, Comedy Show hosted by Orlando Jones, 24-hour Arcade and eSport Gaming Tournaments, Tabletop Gaming, "American Gods" Show Panel, Kids STEM, and other programming for gaming, comics, anime, movies, TV, music, and all things fandom! 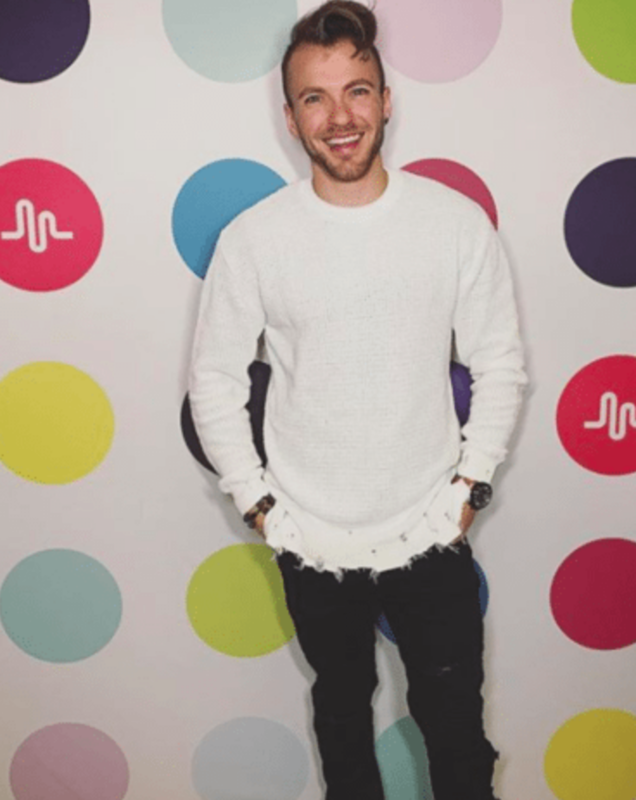 Aydian Dowling is a Transgender Speaker and Activist. 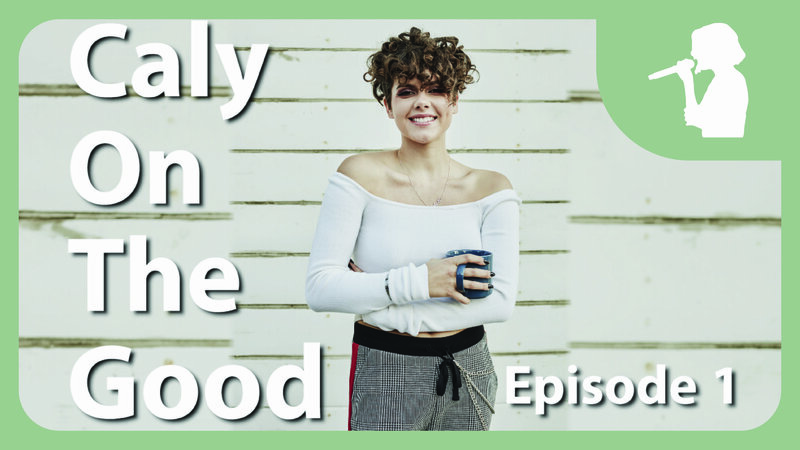 Getting his start on YouTube in 2009, with over 5 million channel views, Aydian has been at the forefront of the Transgender movement today. Aydian broke into the main circuit by being name 2015s Mens Health Ultimate Guy Reader Choice, landing him to be the First Transgender Man on the cover of a main stream magazine. 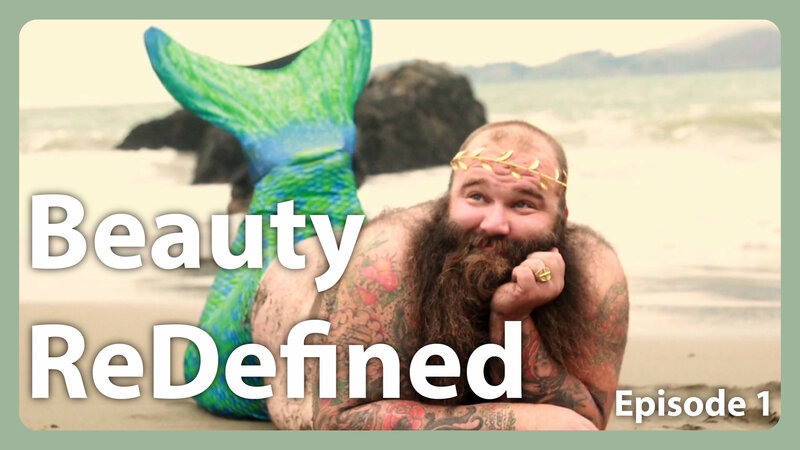 Aydian also appeared twice in 2015 on the Ellen Degeneres show, first sharing his own personal journey and second to announce his shared Mens Health cover. Aydian has also been named in OUT100, received a Feminist Press Outstanding Achievement Award. Aydian continues his work by providing resource though his Non Profit Point of Pride, as well as being an optimist voice and leader for those struggling today. Yael (who prefers it pronounced Yell) is a television addict, nerd, and proud plus size host. Her special brand of conversational hosting style can be seen on after-shows – Killjoys, Arrow, The Flash, Doctor Who, and Law & Order: SVU, among many others – AfterBuzzTV's short-lived LGBT show, Gay Weekly Roundtable, and at ComicCons around the world, such as MCM London, ClexaCon, HellaCon SF, FanExpo Toronto, SDCC, and more. 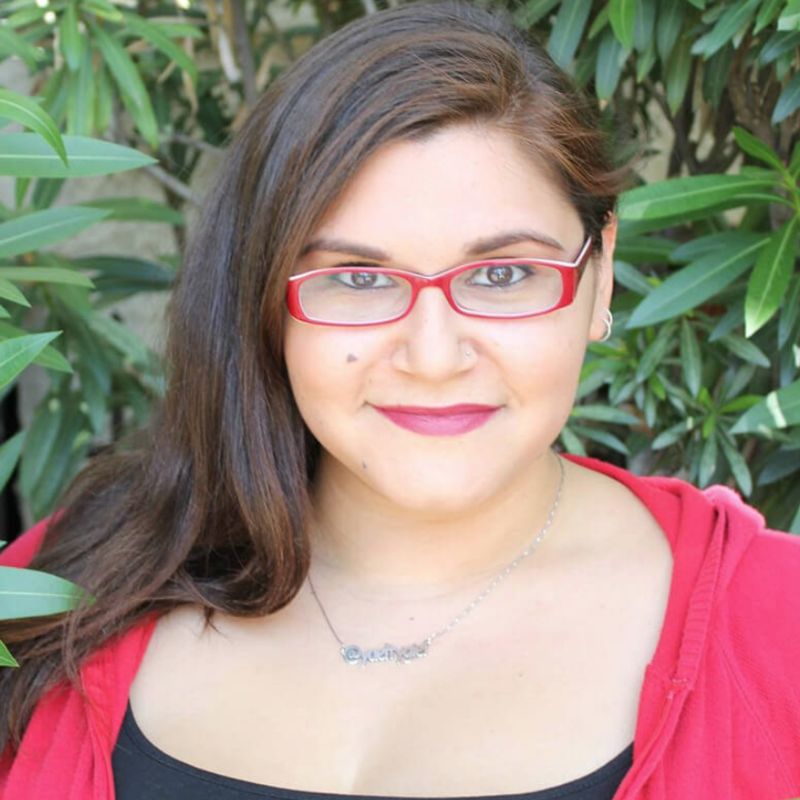 A frequent guest on ScreenJunkies, Yael also writes a body positivity blog, TheFatGirlShow.com, and has been published on POPSUGAR. 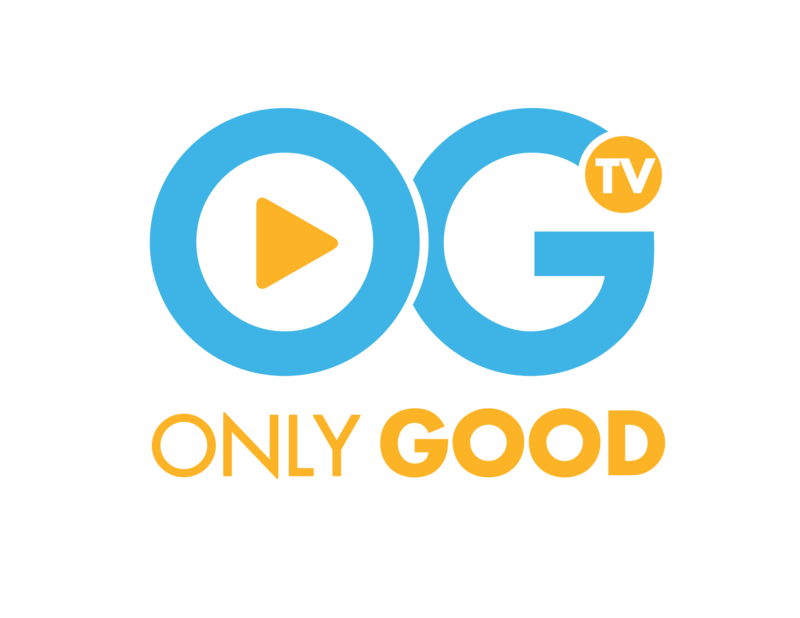 Her entertainment news site, Yael.TV prides itself on being a voice for the fans, featuring many interviews with celebrities and movie reviews. When not watching TV for work, Yael can be found watching TV for fun. Yuriko Yamaguchi has enjoyed much success over her career as a seiyuu. Her extensive list of credits include work on some of the most famous anime titles in the industry such as the Neon Genesis Evangelion series (Ritsuko Akagi), One Piece (Nico Robin), Full Metal Alchemist (Sarah Rockbell), and Pokémon (Nurse Joy). 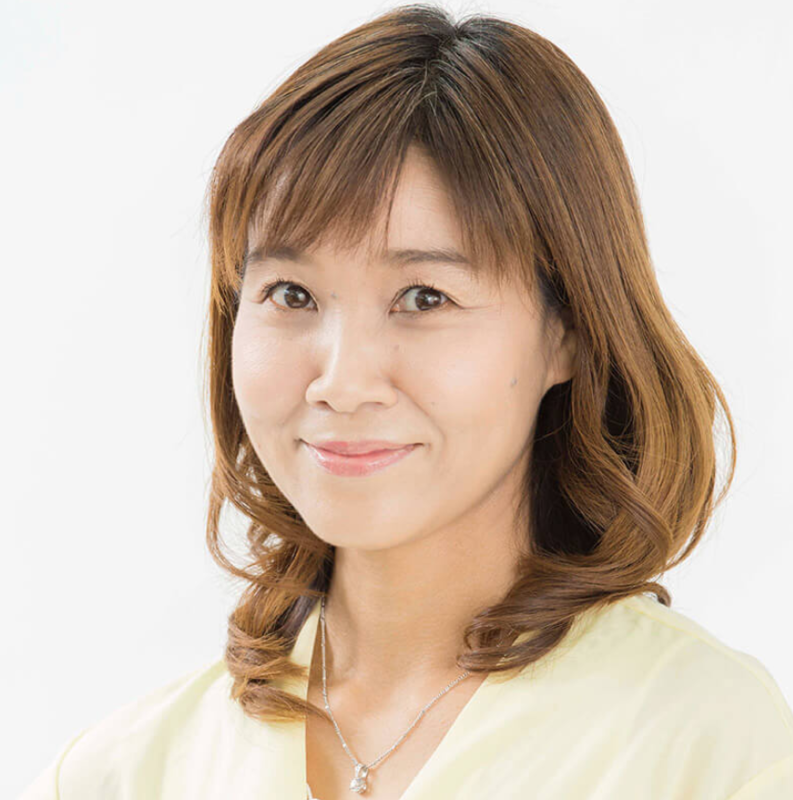 Yamaguchi-san has lent her vocal talents to an impressive 70+ anime titles, including such others as Tenchi in Tokyo, Shaman King, and Eureka Seven. ...Riyadh Khalaf, Phil LaMarr, Bruce Langely (American Gods), Mega Ran, Mary Elizabeth McGlynn (Star Wars: Rebels), Kristian Nairn, Greg Pak, Professor Shy Guy (music artist), SAMMUS (rapper/producer), Regine Sawyer (Women in Comics Collective), Peter Shinkoda (Falling Skies), Katy Sullivan, Teddy Loid, Triforce Quartet, Jeffrey Veregge (Native American comic book artist), Voia (producer/singer), Jeremy Whitley (comic series writer), Ricky Whittle, and Billy Dee Williams. HooplaHa - Only Good News loves how this event is celebrating diversity! 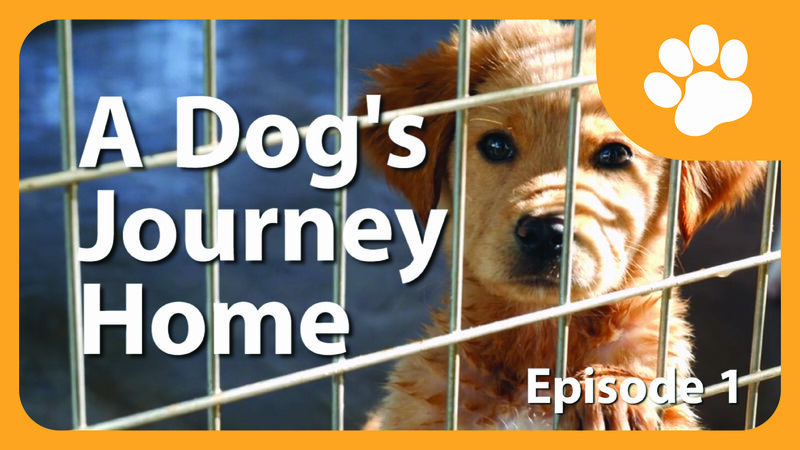 Here are 2 stories we thought you'd love too that focus on inclusion.